London is one of those rare world cities which has everything to offer to absolutely anyone, from a sophisticated traveller or Conde Nast expert to an ordinary tourist coming to London for just a few days to take photos of the places we’ve always seen in books and popular films. London is a motley cosmopolitan city with spectacular clubs by the river Thames, free museums with rich science and art collections from all over the world, high end Michelin restaurants and authentic wooden English pubs with crafted beer and ale, fashion designer shops and major outlets, famous tourist attractions and fascinating large parks with old trees and serene atmosphere right in the centre of the city. It’s impossible to describe London in one word and it’s absolutely impossible to advise on things to do in London in just one article. 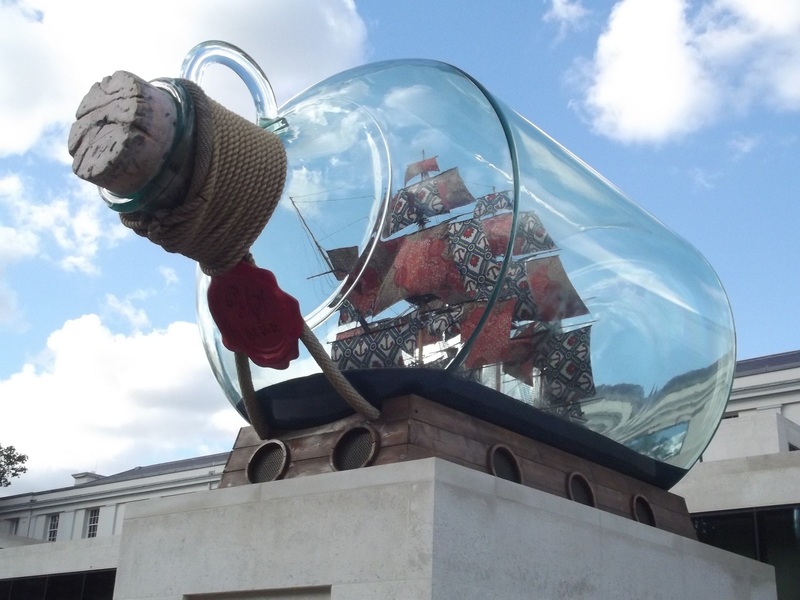 There are more than 200 museums in London making it a real sugar pie for museum lovers and art gallery goers. 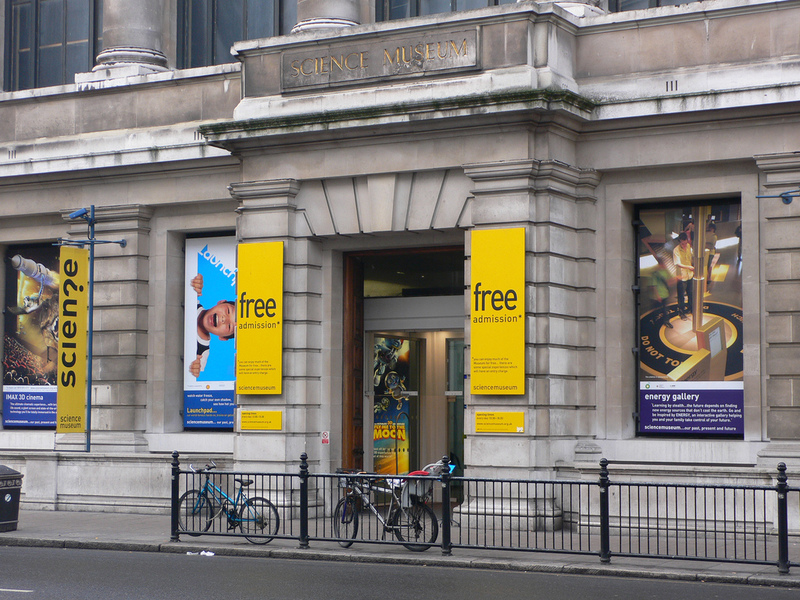 There are many free museums and galleries in London where you can go without paying for entrance, though, where you are always welcome to donate some money to the museum or visit exclusive exhibition for an extra fee. The British Museum houses one of the largest collections in the world with over 8 mln works dedicated to human history, art and culture. It was founded in 1753 and became the first national public museum in the world. As of today, up to 6 mln people from the UK and the whole world visit the museum every year. The vast collection of works spans more than 2 mln years of the history of humankind. 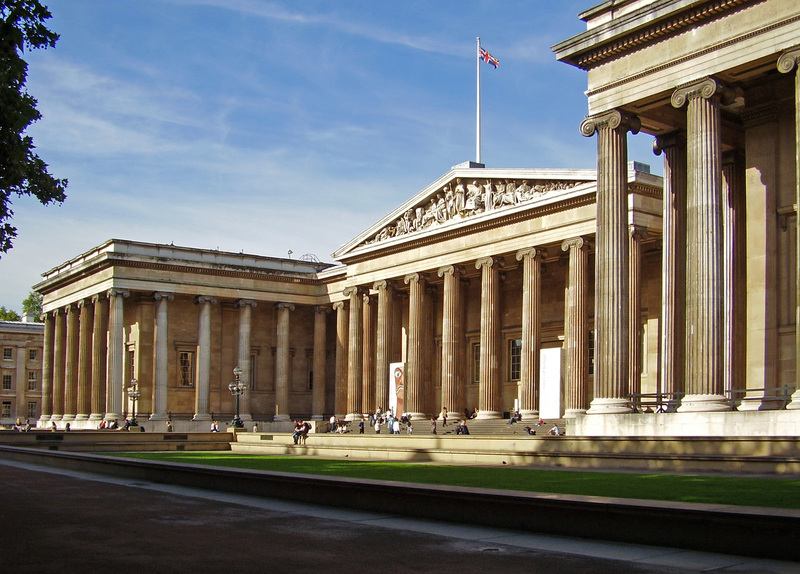 Except for the permanent one, the British Museum continuously houses private collections and holds events. The most famous and high profile objects on display in the British Museum are Rosetta Stone, Assyrian Lion Hunt reliefs and Parthenon sculptures found on the ground floor. When you are short of time, make sure you also see Mummy of Katebet and Samurai armour on the upper floor. Frankly speaking, if you are willing to see all objects of the permanent exhibition and read labels and description on them, you might need months. 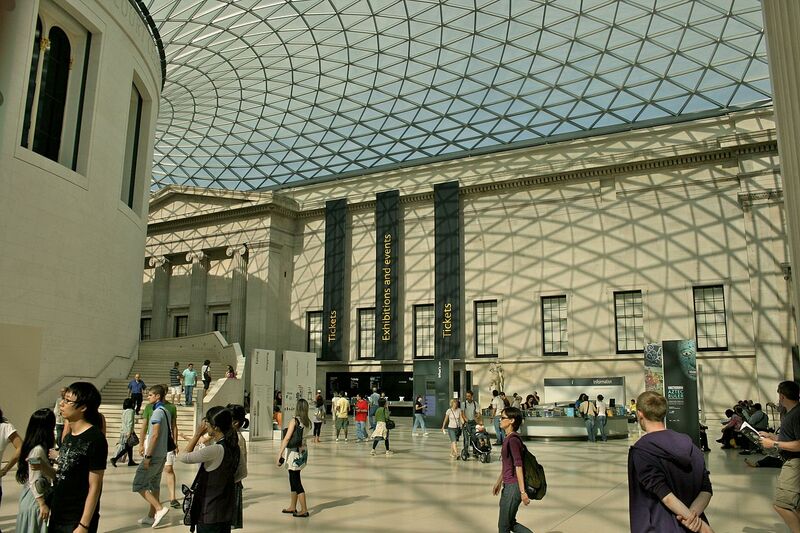 The British Museum is definitely a gem for all museum-lovers. Opening hours: open daily 10.00–17.30 and on Fridays open until 20.30. For any changes please check the official website. 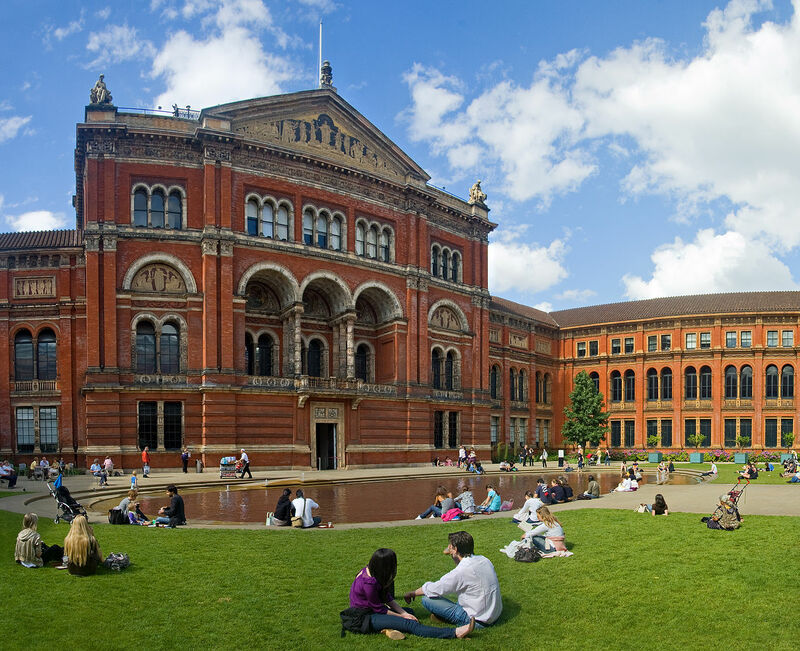 Victoria and Albert Museum is the world’s leading museum of art and design. The museum was established in 1852 and today V&A museum houses over 2.3 mln objects spanning over 5,000 years of human history. There you will be able to see and enjoy stunning treasures and works of art, architecture, fashion, photography, jewellery, ceramics, theatre and glass from around the world. The must-see objects definitely include the Great Bed of Ware mentioned in Don Juan famous for its huge size, the world’s oldest dated Ardabil Carpet, Tippoo’s Tiger which once belonged to the legendary Tipu Sultan, 3D printed objects, ‘Buildings on Rising Ground Near Hampstead’ by John Constable and many more. 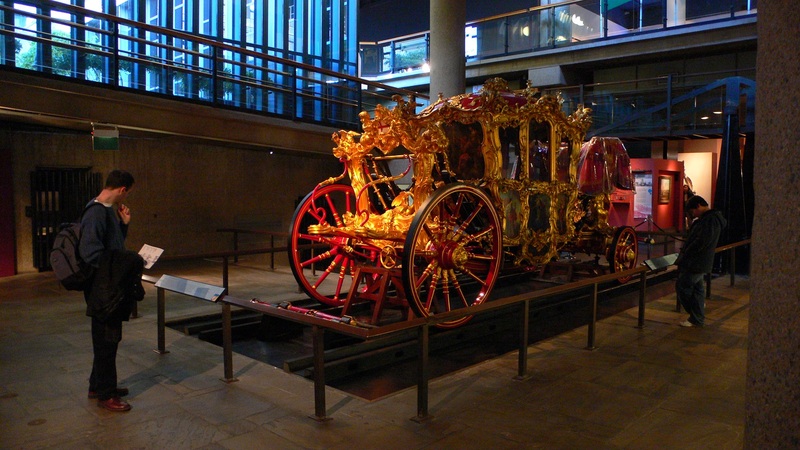 Get ready to enjoy the charm, immaculate taste and beauty of everything you see in V&A museum. Opening hours: open daily from 10.00 – 17.45 and on Fridays till 22.00. For any changes please check the official website. 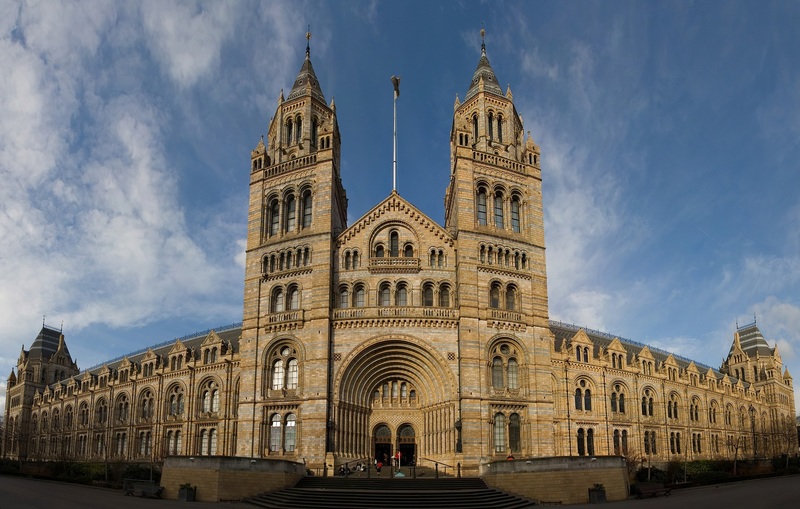 The Natural History Museum in London is based in a fundamental spectacular building and houses a vast collection of 80 mln items which belong to entomology, mineralogy, paleontology, botany and zoology. The museum is particularly renowned for dinosaur skeletons and ornate architecture. 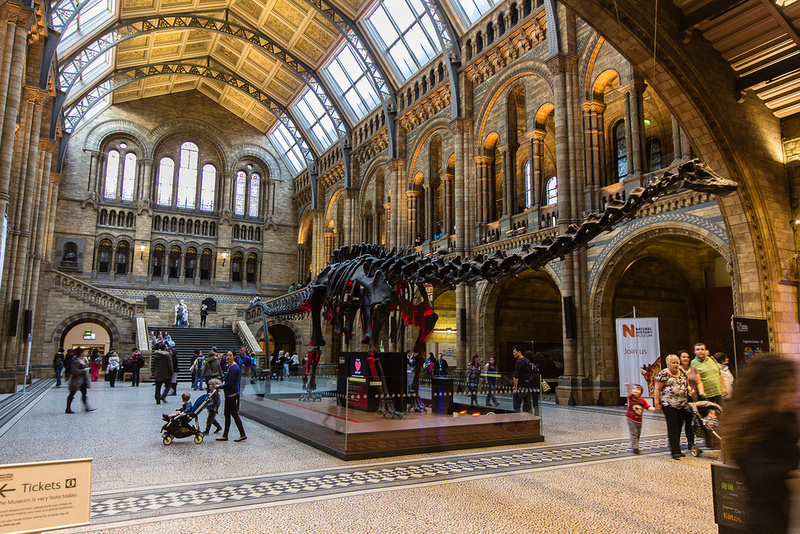 As you enter the Natural History Museum you see the large Diplodocus cast in the main hall and immediately want to see more of dinosaurs. One of the main gems is the state-of-the-art Darwin Centre Cocoon. There you can see scientists at work in their laboratories and explore hundreds of different specimens. In fact, the Natural History Museum itself is a world-renowned centre of research. Opening hours: open daily 10.00-17.50. For any changes please check the official website. 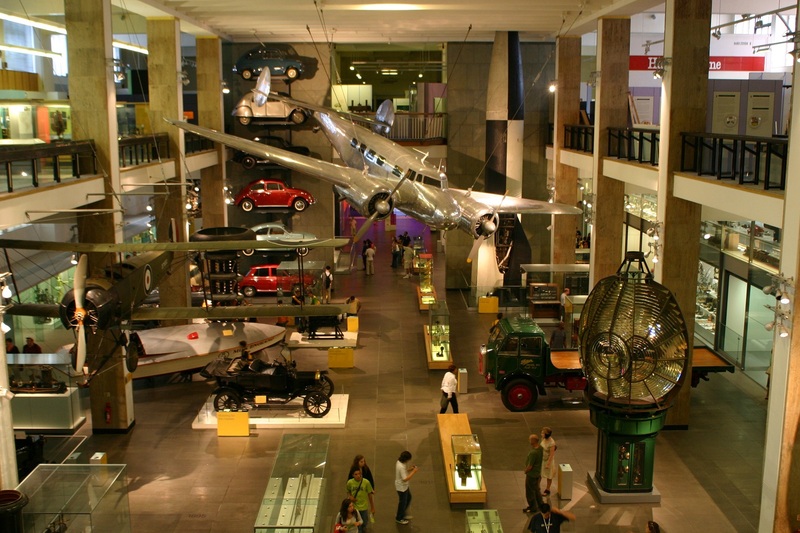 Another spectacular museum on Exhibition Road in South Kensington is Science Museum. It’s one of the most visited science and technology museums in the world with over 3.3 mln people coming to see it annually. The reason why Science Museum in London is so popular is because it is very interactive, visual and super fun. ‘What does this button do?’ Curiousity will lead you to electric shocks and explosions. Among 150,000 objects the definite must-see ones is Apollo 10 command capsule. In interactive halls visitors can try for themselves what it is like to be in space and pick up a stone from the Moon’s surface, fly in 3D and 4D stimulators, listen to music, see retro cars and much more than that. Fun! Address: Exhibition Road in South Kensington, London, SW7 2DD. Design Museum is a great contemporary art museum in London. Entrance is free to the museum’s permanent collection display, “Designer Maker User”, however, you might need to buy tickets to see new exhibitions and collections. 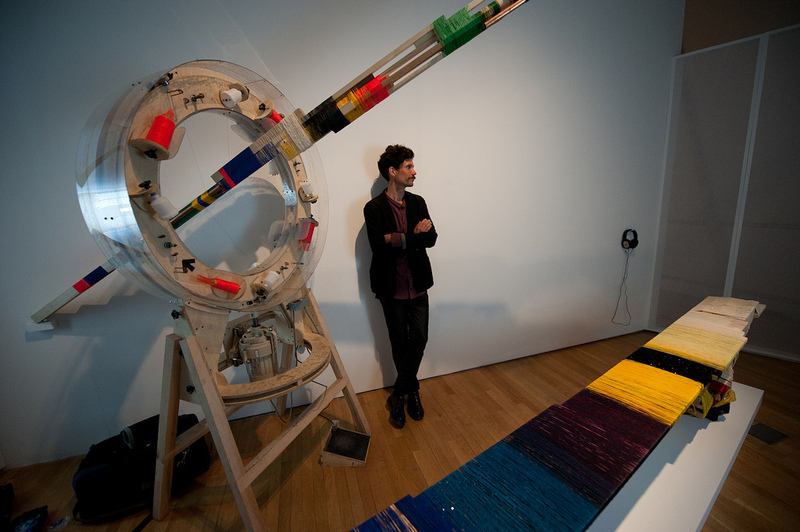 It is the only museum in the UK solely devoted to contemporary design and architecture. 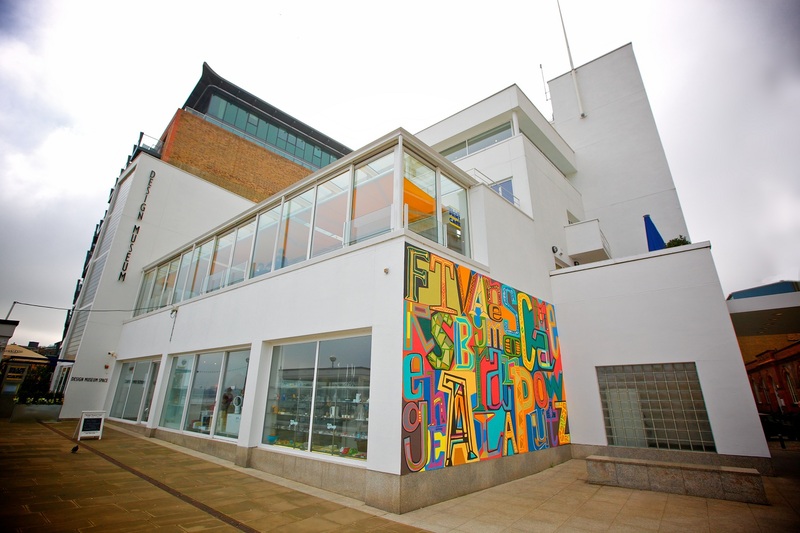 Design Museum houses unusual works of art, architecture, furniture, transport and digital design. Apart from that, visitors can also enjoy talks, family activities and interesting events. Opening hours: open daily 10.00-18.00. For any changes please check the official website. Address: 224-238 Kensington High Street, London, W8 6AG. 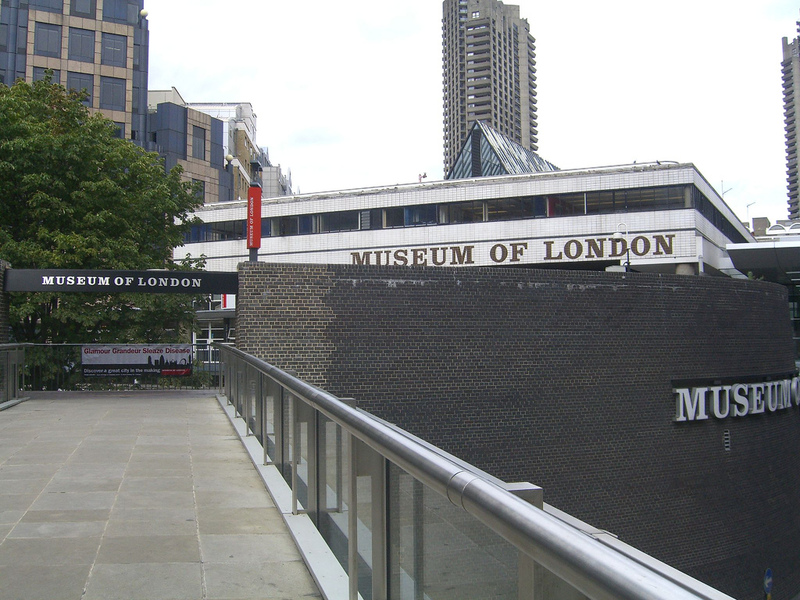 Museum of London is located just a few steps away from St. Paul’s Cathedral on London Wall. Explore the history of London in 9 free interactive galleries and plunge into its eventful past, from prehistoric London and Medieval times, to the Great Fire and the cosmopolitan capital of today. Museum of London offers a great experience to those willing to discover the history of London with the help of a large collection of 6 mln objects, interactive screens, costumes and videos. Address: 150 London Wall, London, EC2Y 5HN. 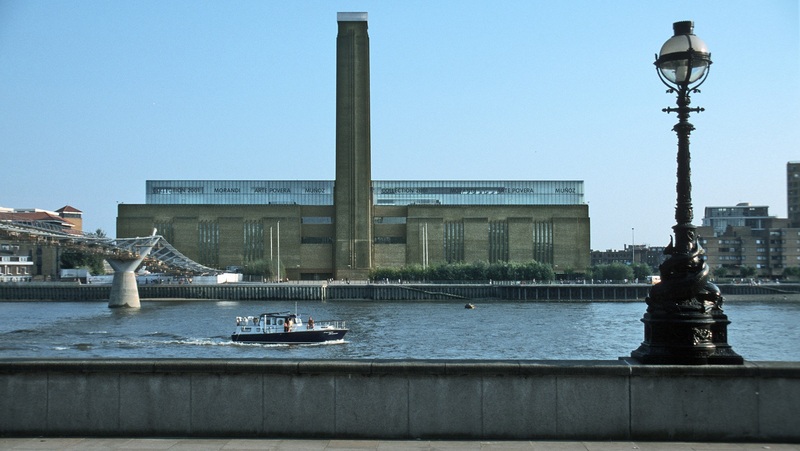 Tate Modern is a stunning modern and contemporary art museum based in the former Bankside Power Station on the banks of the river Thames. 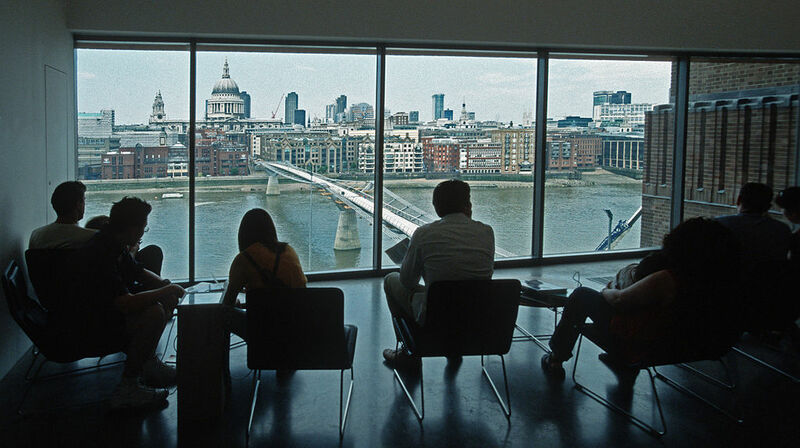 Like other major public museums in London, Tate Modern is one the largest contemporary art museums in the world housing sculptures, paintings, drawings, sketches and art objects from 1900 to the present day. In the spectacular Turbine Hall, which once housed electricity generators, visitors can enjoy famous art works by Cezanne, Matisse, Picasso, Rothko, Pollock, Dali and Warhol. Opening hours: open daily 10.00-18.00 and on Fridays/Saturdays till 22.00. For any changes please check the official website. Address: Bankside, London, SE1 9TG. 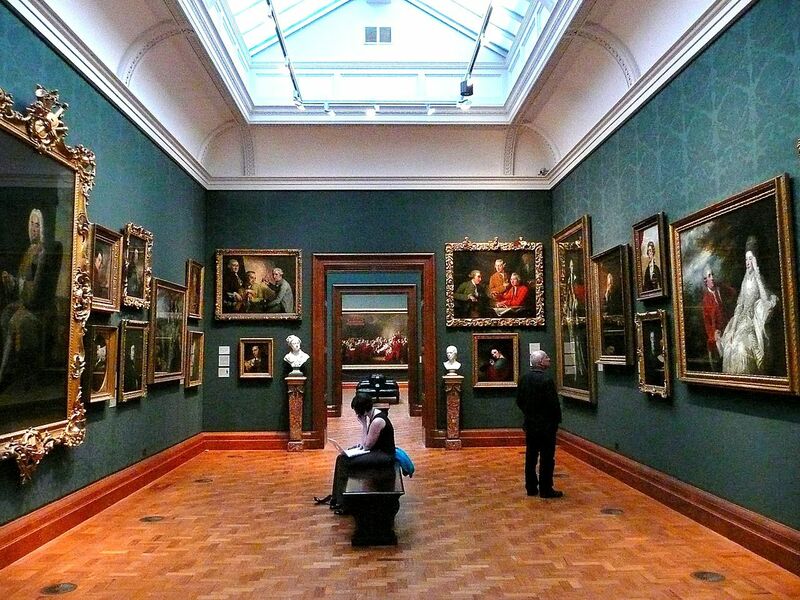 One of the amazing art museums to visit in London right the city centre is the National Gallery. It’s an ideal place to hide from the sun or rain and plunge into the elegant atmosphere of art and culture. 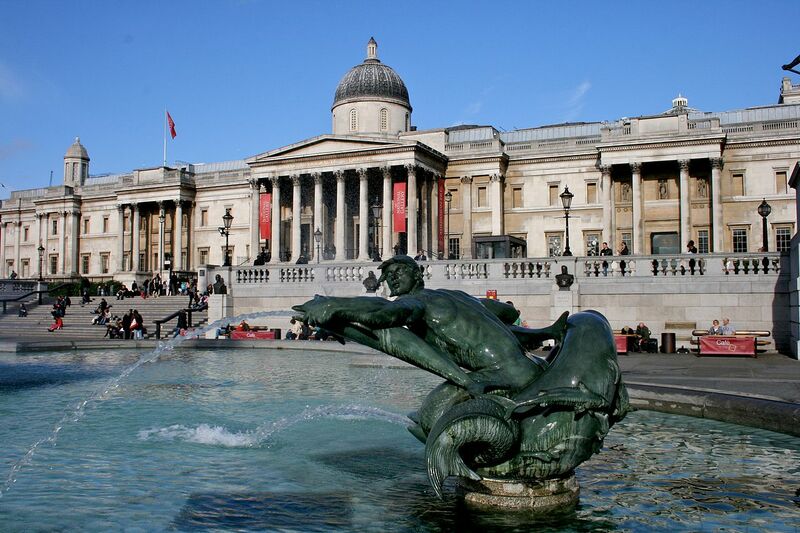 The National Gallery was founded in 1824 and now houses over 2,300 paintings spanning nine centuries of art history. It ranks fourth among the most-visited art museums around the world after the Musée du Louvre, the British Museum, and the Metropolitan Museum of Art. The definite must-see artworks are ‘Bacchus and Ariadne’ by Titian, ‘Bathers at Asnières’ by Georges Seurat, ‘Sunflowers’ by Vincent van Gogh and ‘The Madonna of the Pinks (‘La Madonna dei Garofani’)’ by Raphael. Absolutely a must-visit for all art lovers! Opening hours: open daily 10.00-18.00 and Fridays till 21.00. For any changes please check the official website. Address: Trafalgar Square, London, WC2N 5DN. 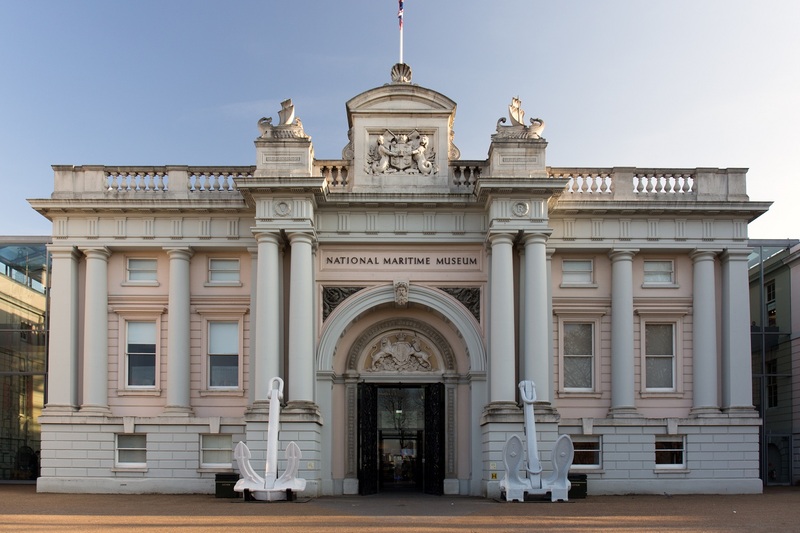 The National Maritime Museum is, perhaps, the largest one of its kind in the world, but definitely is the main maritime museum in the United Kingdom. It is located in picturesque Greenwich which is a beloved place among locals for an evening stroll and a peaceful picnic at the weekend. Greenwich itself has a long history associated with sea and navy. As such, it was the place where Romans landed and Charles II himself founded the Royal Observatory in 1675. The National Maritime Museum has a rich collection of maritime art, ship models, cartography, manuscripts, and many precious historical items. The National Portrait Gallery is the only art museum which British portrait collection exceeds the one found in the National Maritime Museum. 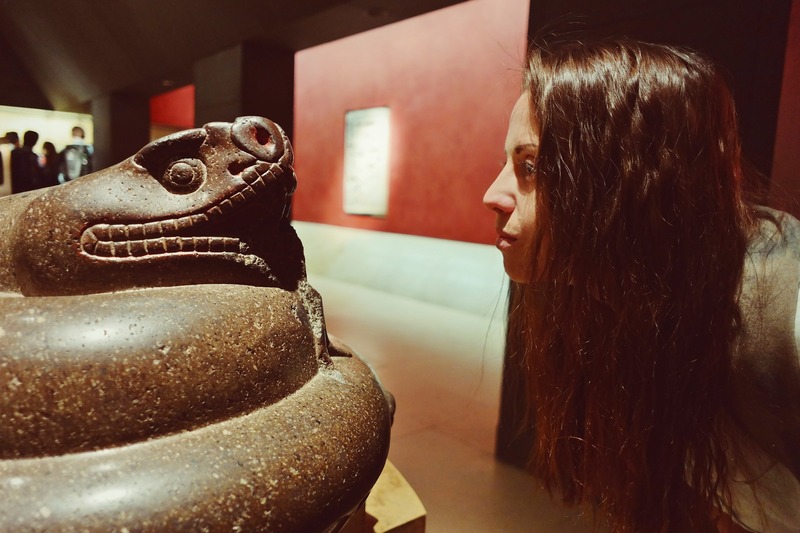 Make sure you pay a visit to this spectacular art museum with long history and amazing collection. Opening hours: open daily 10.00-17.00. For any changes please check the official website. Address: Park Row, Greenwich, London, SE10 9NF. 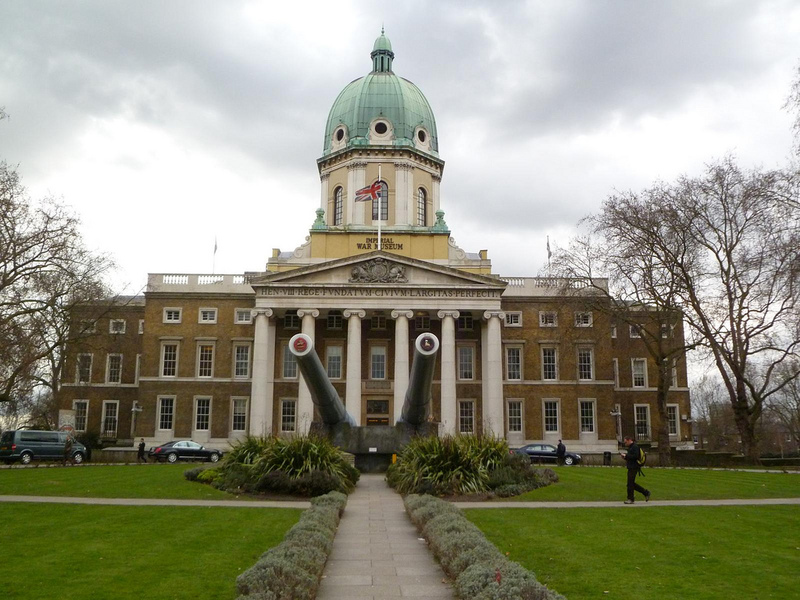 Finally, Imperial War Museum is closing our list of must-visit museums in London. Imperial War Museums itself is a British national museum organization with five museums in English, three of which are found in London. The Imperial War Museum was founded in 1917 to commemorate and record all conflicts where the Commonwealth forces were involved and sacrificed their lives and efforts. The museum has a vast collection comprising archives of personal and official war-related documents, photographs, videos, paintings and even models of military equipment and other artifacts. And what are your favourite museums in London? Share with us in the comments below.